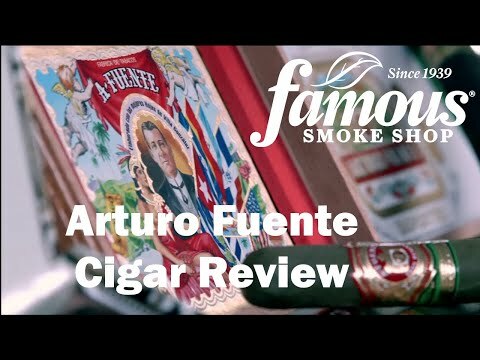 Arturo Fuente Brevas cigars are classic Coronas handmade with the same mild, medium-length Dominican fillers as the Arturo Fuente Curly Head cigars in Maduro wrappers. Brimming with sweet, toasty-nutty flavors, they're especially satisfying for everyday. Pretty hard to beat for the price, too. 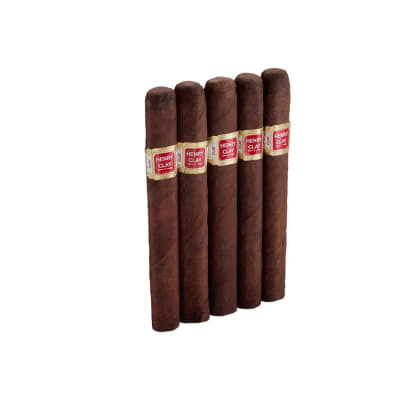 Really like these, perfect everyday smoke and especially in winter. 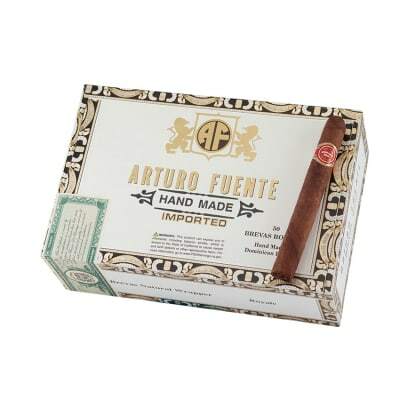 Nice price for a nice Arturo smoke. 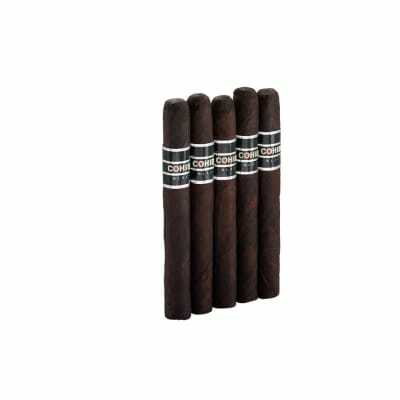 This Maduro Brevas is one tasty cigar - at a price that surprises me. I ve paid much more for much less satisfying sticks. Fuente really has winner here. Smooth, medium, deep flavor with a hint a sweetness - and NO BITE. 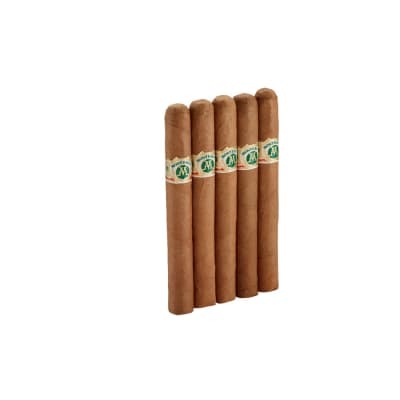 This cigar has secured its spot in my stable of smokes.